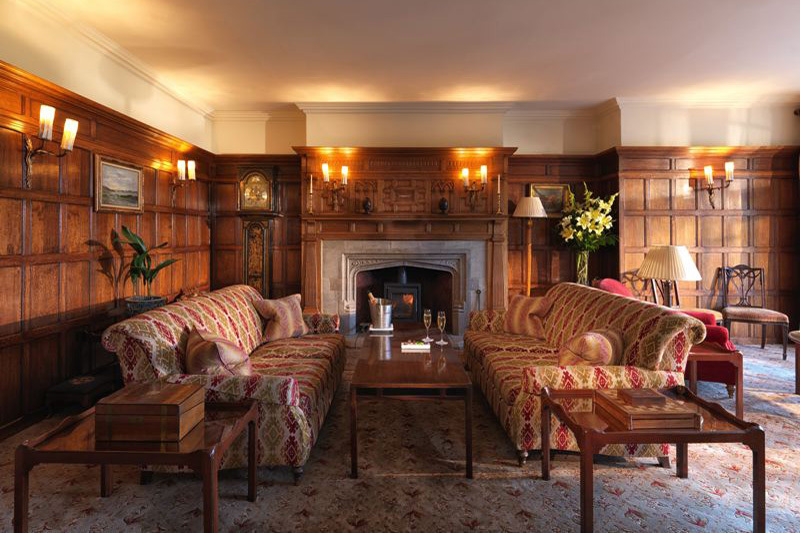 Set majestically on the bubbling upper reaches of the River Teign, Gidleigh Park enjoys an exquisite location on the very edge of Dartmoor National Park. 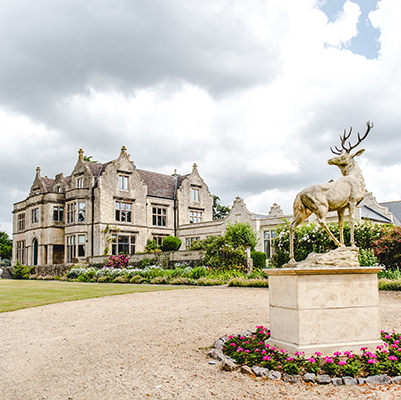 The hotel is a 30 – 40 minute drive from Exeter St David’s train station and Exeter International Airport is just 30 miles from the hotel. 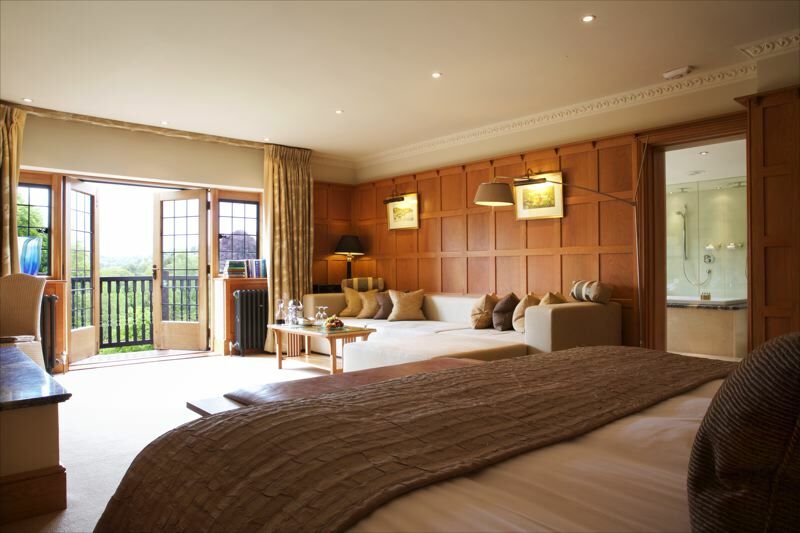 This Tudor-style house sits in 107 acres of gardens and woodland on the northern bank of the North Teign River. 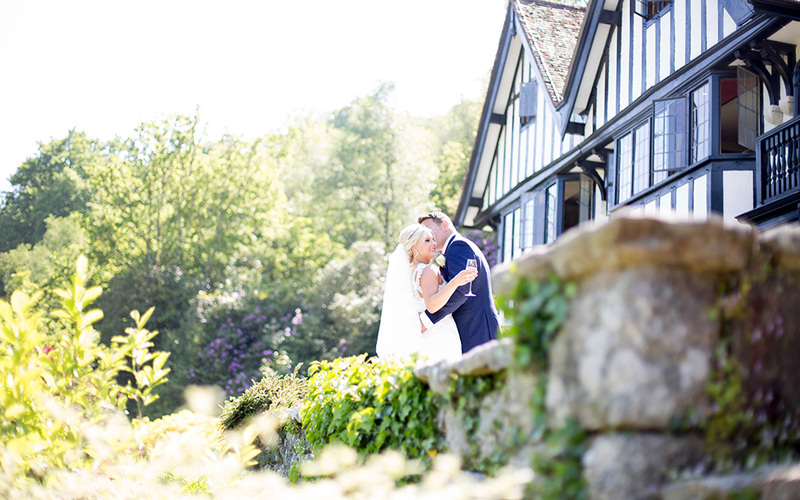 The perfect backdrop for your day, choose from the lavish Drawing Room, the intimate conservatory, the airy Meldon, Teign or Nattadon rooms to exchange your vows. 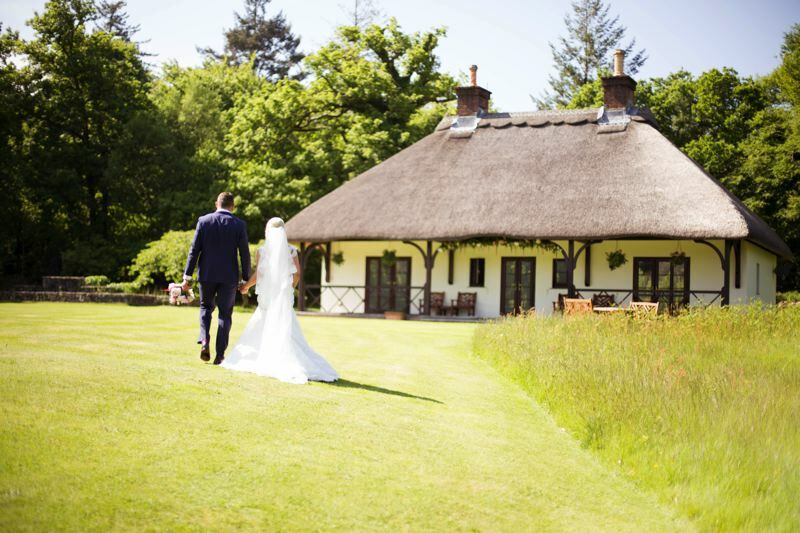 In warmer months, the ceremony can take place in the vibrant garden outside their beautiful thatched Pavilion. Should you prefer to have a traditional church wedding ceremony, their wedding breakfast room hire is also available as an independent package. 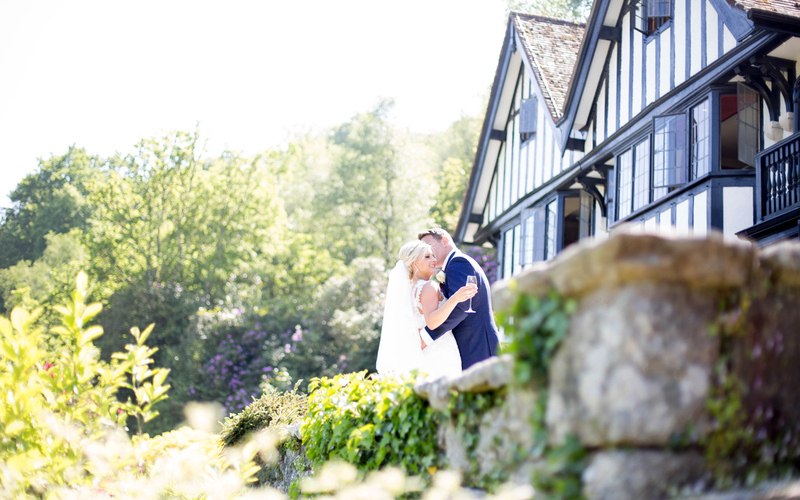 At Gidleigh Park, they promise you a unique celebration, choose from their exclusive use package or a day wedding celebration and tailor it to suit your requirements. Your dedicated events coordinator will guide you through the entire process.